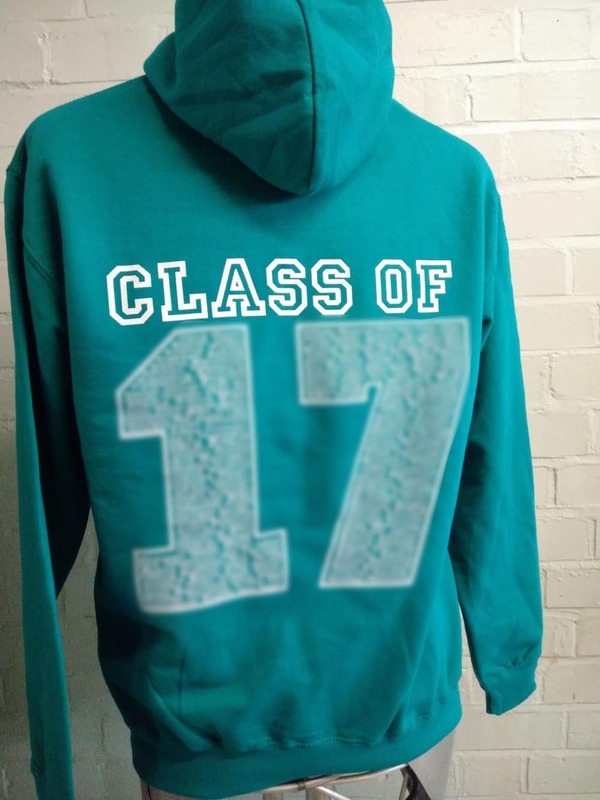 Turquoise Leavers Hoodies for the Class of 2017. 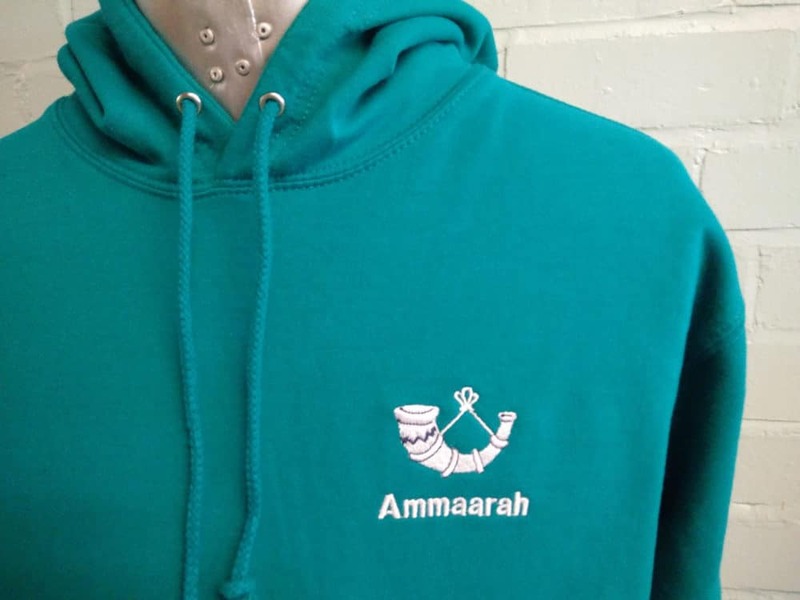 With embroidered logo on the front and Leavers Names Print on the back. 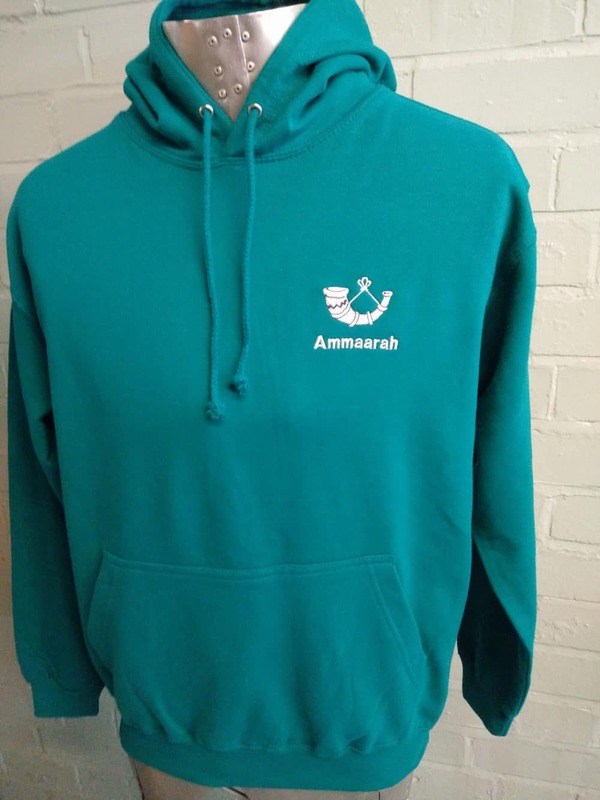 Nice and bright. 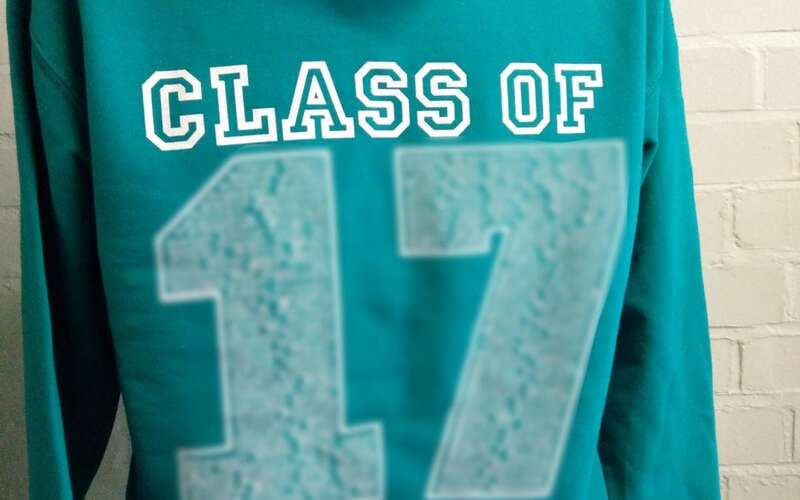 We like these!